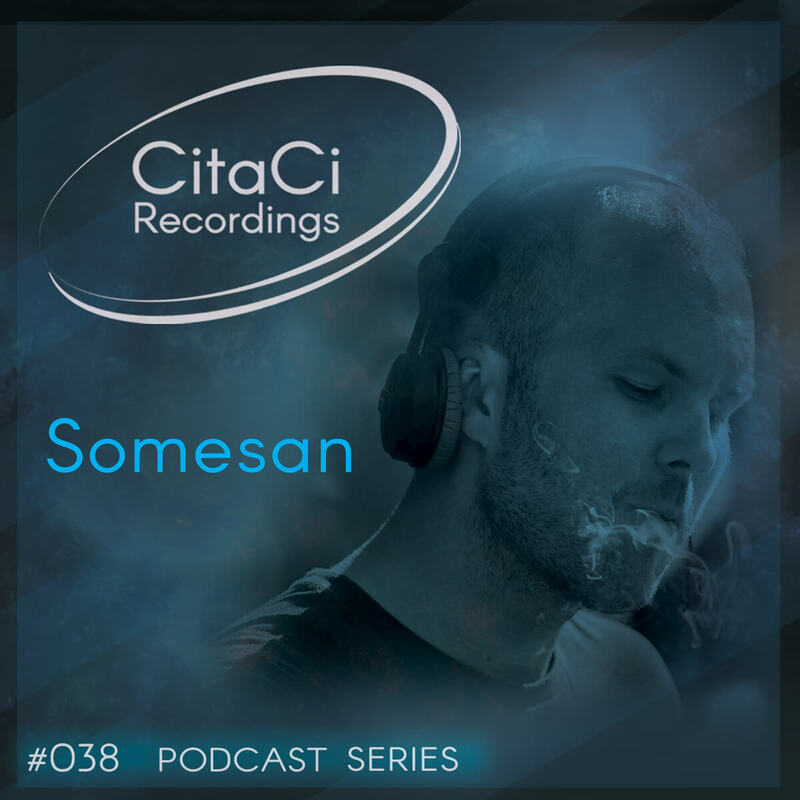 Somesan is the next guest for our 38th CitaCi Recordings #Podcast #Series episode. He is from Arad, Romania and he started djing 5 years ago in the venues of his hometown. He is very popular also outside his country infact he had played in different festivals most notably Exit Festival. He is a music producer too, from a year now, finding always the right sounds in his productions. He released tracks for different labels such as Melotherapy, Arupa Music, Novus Music etc. Right now he is resident dj at ABC Club in Arad and he is co-organizing parties with the ABC's crew. Enjoy this mix has we did and don't forget to follow us on our channels for the next episode. Cheers! !